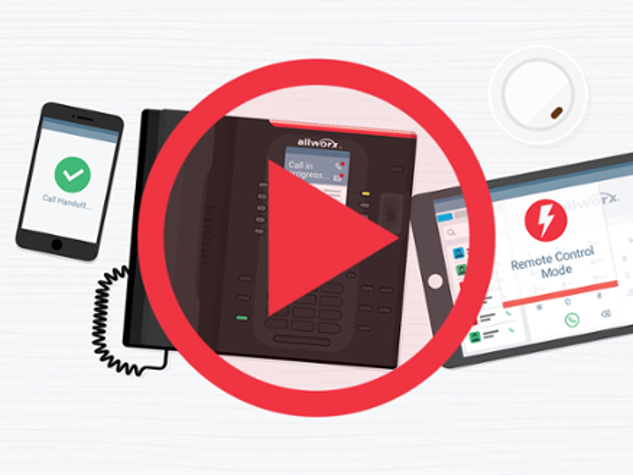 Intelligently distribute and manage incoming calls across ten queues. Linear priority: Distribute calls based on a prioritized list of agents. 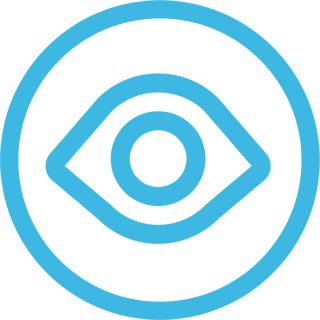 Round-robin: Distribute calls to agents in a circular manner. Longest idle: Distribute calls to agents who are idle for the longest time. Ring all: Ring all agents in a queue simultaneously. Customize the welcome greeting for initial queue entrance. Customize the periodic status messages while callers are waiting. Customize call routes based on queue conditions such as when a caller reaches the maximum wait time or the queue is full. 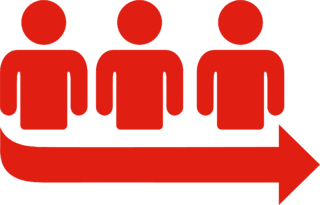 Prioritize the queues when the agents are working more than one queue. Update queue settings from anywhere via Allworx Web Admin or My Allworx Manager. 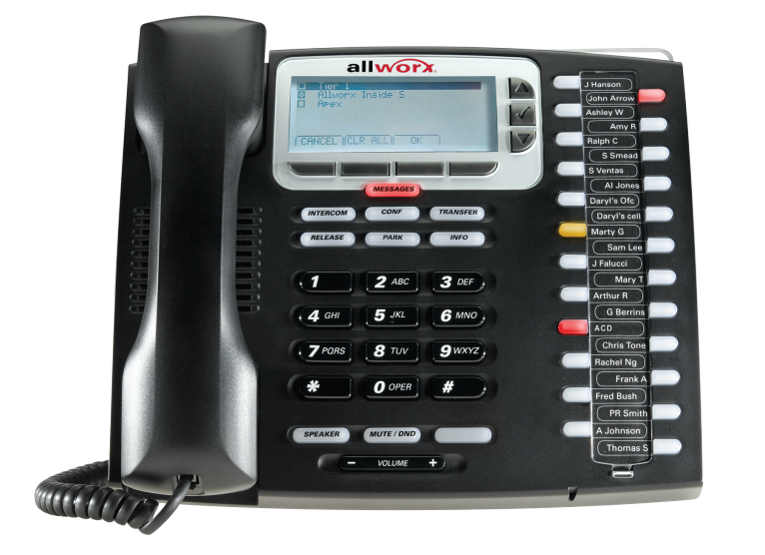 Log in, log out, or update busy status from the Allworx IP phone or the Allworx Interact™ Professional application. 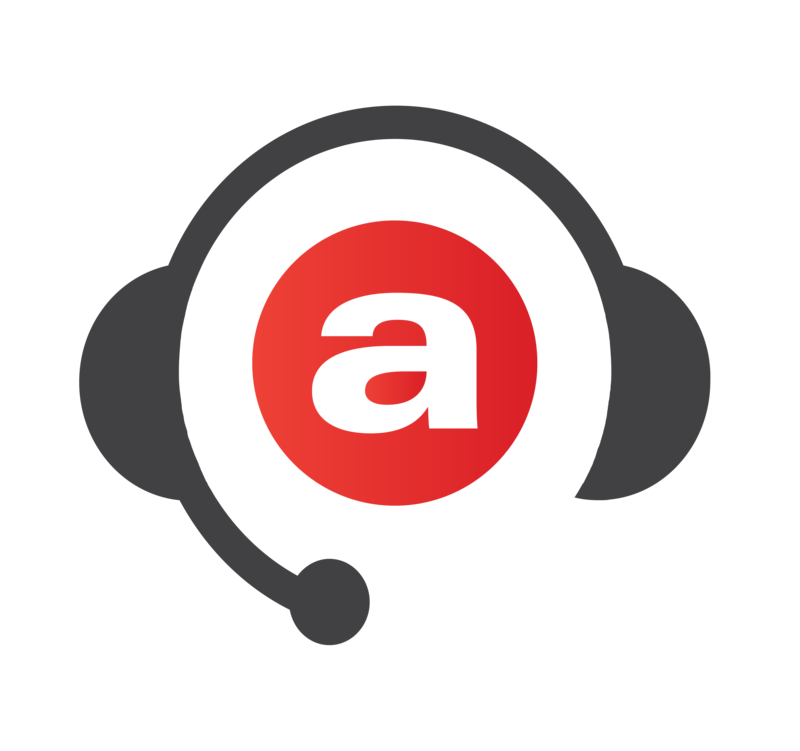 Get visual queue alarm notifications on the Allworx IP phone or Allworx View™ ACD real-time dashboard.